I am a Saskatchewan knifemaker whose passion is to design and create one-of-a-kind knives, making each knife not only uniquely different but strong and durable through design and craftsmanship. 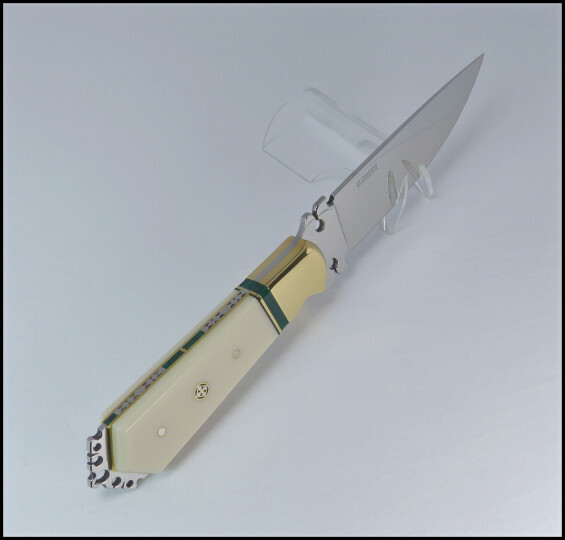 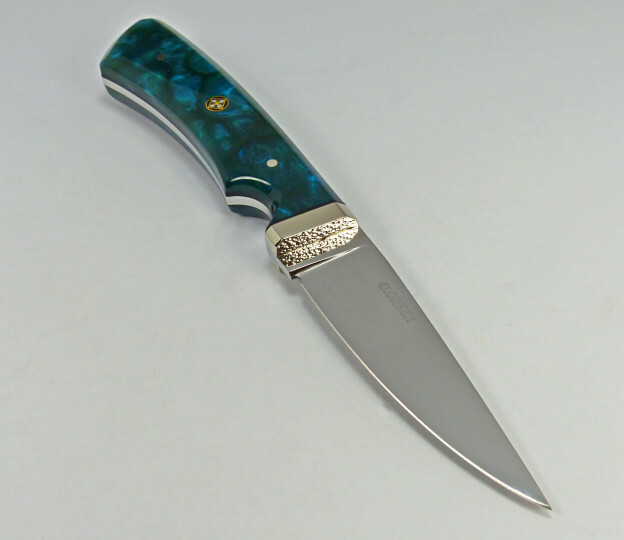 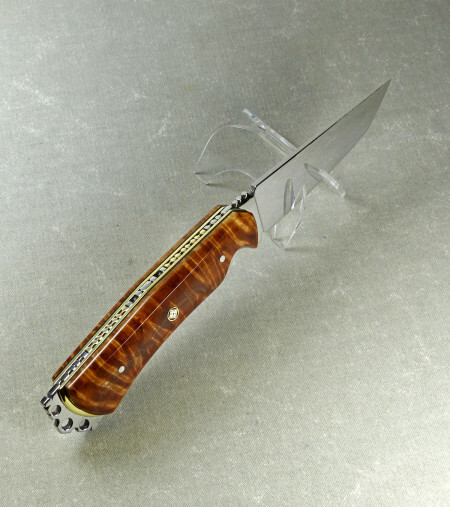 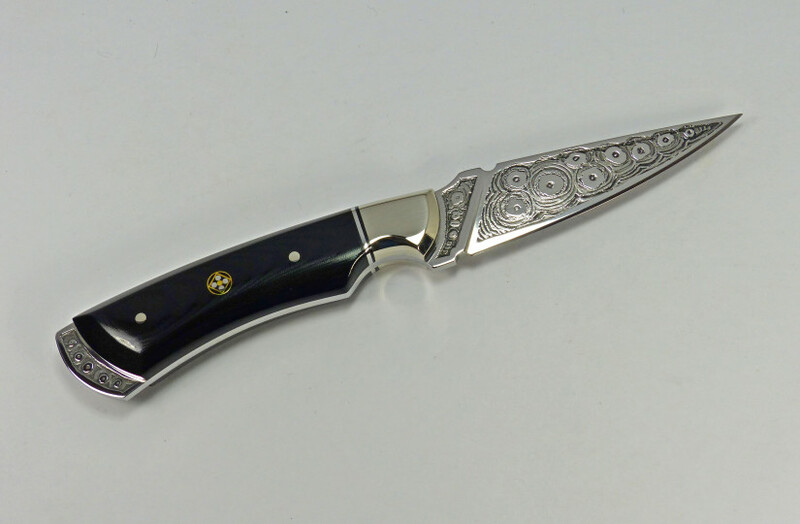 By using a variety of elements and materials along with embellishments such as fancy filework, inlays and sculpturing, I give each knife functionality, strength, and beauty. 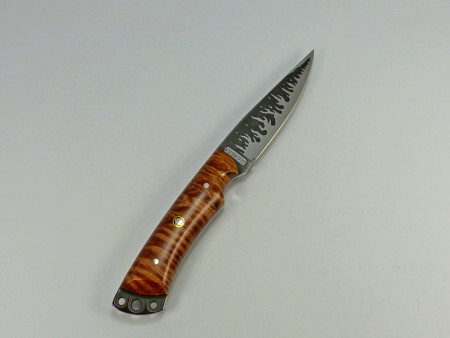 I take pride in the fact that every step in the creation of my knives is done by me in my shop. 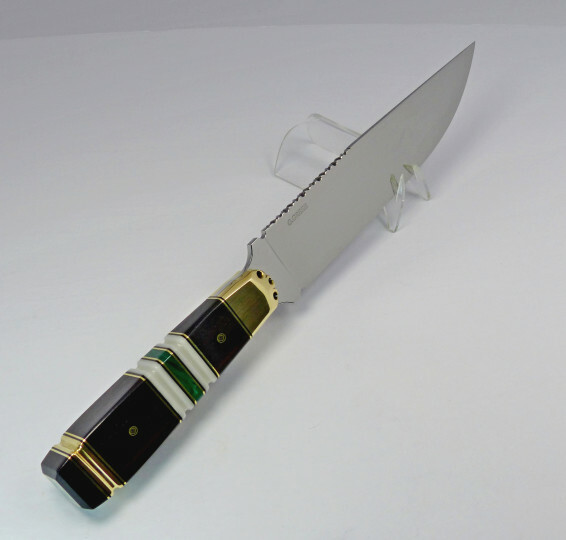 Being in complete control of the whole process is paramont to the success of the knife from the critical heat treating stage to the final sharpening. 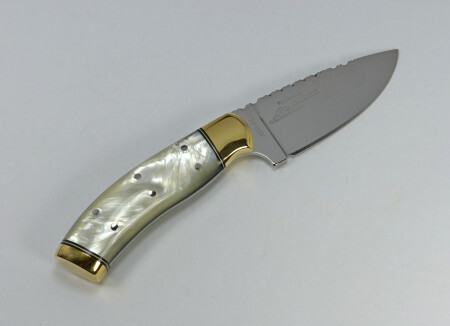 I take the same care in the design and creation of my handcrafted sheaths, custom fitting each to an individual knife. 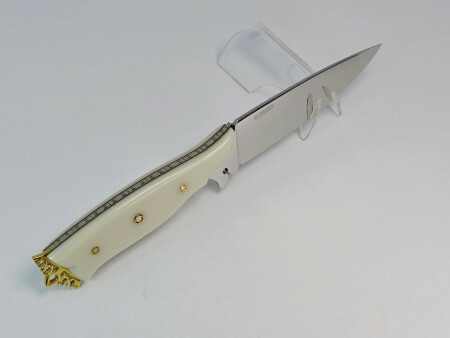 My goal is to make each knife durable, uniquely different and timeless through design, craftsmanship and the use of premium materials. Ultimately, I strive to make knives that will give people pleasure through use and pride of ownership providing many years of enjoyment.